Henry Heimlich is widely credited with having developed the Heimlich Manoeuvre. He was a medical doctor who was a native of the USA. The Heimlich Manoeuvre is a procedure designed to stop a person from choking. It involves the use of abdominal thrusts to dislodge solid matter from the throat of a choking person. Henry Heimlich was born Henry Judah Heimlich in Wilmington, Delaware in 1920. He graduated with an MD from Cornell University in 1943 and served in US Navy during World War II. After the war he worked in various hospitals in New York before being appointed director of surgery in Cincinnati. He was appointed professor at Xavier University in 1977. He died aged 96 on December 17th 2016. He is credited with several other inventions. Henry Heimlich, a medical doctor who is widely credited with having developed the Heimlich Manoeuvre, was born in Wilmington, Delaware in the year 1920 On This Day. DeForest Kelley was an American actor, author and singer who is best known known for his role as Dr McCoy in the TV series Star Trek. Prior to Star Trek he acted in movies such as Fear in the Night, Variety Girl and in several Westerns. Kelley published two books of poetry. DeForest Kelley was born Jackson DeForest Kelley in Toccoa, Georgia, USA in 1920. He was educated locally and graduated from high school in 1938. Kelley worked at various jobs, including local theatres and as a youth sang at his father’s church. During World War II he served in the United States Army Air Forces. He was assigned to the First Motion Picture Unit making propaganda and training films. After the War, Kelley joined Paramount Pictures. He played various roles in several films. 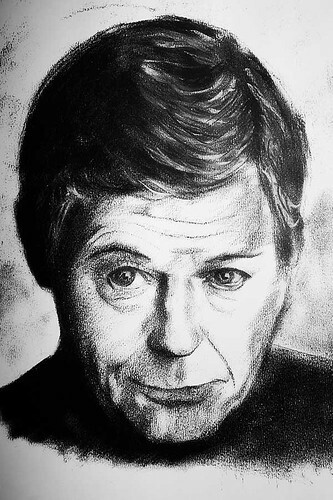 He became famous as Dr Leonard “Bones” McCoy in the television series Star Trek which ran from 1966 to 1969. He later played the same role in the successful Star Trek Movies. 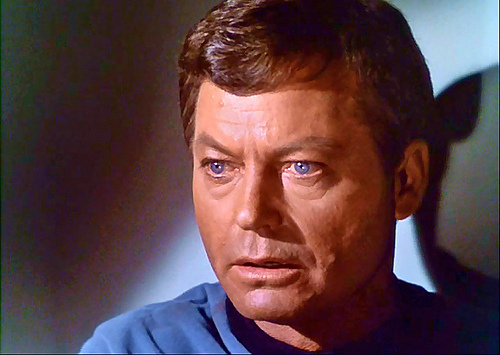 DeForest Kelley, died at the age of 79 at his home in Woodland Hills, Los Angeles, California on June 11th 1999. DeForest Kelley, American actor, author and singer who is best known known for his role as Dr McCoy in the TV series Star Trek, was born in the year 1920 On This Day. 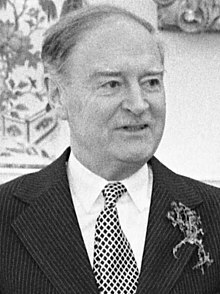 Liam Cosgrave was an Irish statesman who served as Taoiseach (Prime Minister) of Ireland from 1973 to 1977. He was the son of W T Cosgrave who served as first President of the Executive Council (Taoiseach) of the Irish Free State from 1922 to 1932. 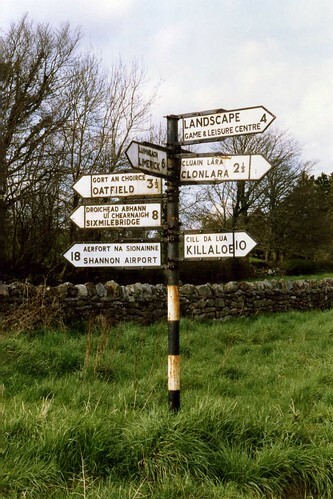 Liam Cosgrave was born William Michael Cosgrave in Dublin in 1920. Having qualified as a barrister he decided to enter politics. He was elected to Dáil Éireann in the general election of 1943 and served as a Teachta Dála (TD) until 1981. He served in various cabinet positions during his career. As Minister for External Affairs he oversaw Ireland’s successful entry into the United Nations. During his time as Taoiseach Liam Cosgrave was the primary negotiator of the Sunningdale agreement. The agreement established the Belfast power-sharing executive in 1974. It was the forerunner of the Anglo-Irish agreement and paved the way for the Belfast agreement in 1998. . Cosgrave’s time in Government coincided with the world energy crisis and a period of great economic difficulty in Ireland. Liam Cosgrave was elected Taoiseach (Prime Minister) of Ireland in the year 1973 On This Day. 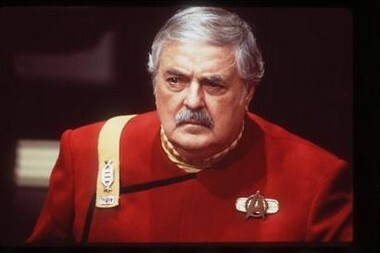 James Doohan was an actor who was a native of Canada. He is best known for his role as Scotty in the television and film series Star Trek. Scotty was responsible for the engineering division on the spaceship, USS Enterprise. He operated the transporter which allowed members of the Enterprise crew to travel to locations in an instant. 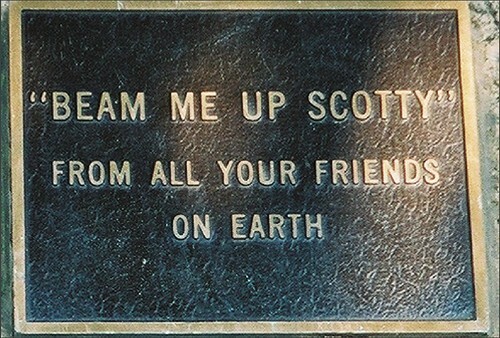 ‘Beam me up, Scotty’ was the request crew members used when they wished to return to the spaceship. James Montgomery Doohan was born in Vancouver, Canada in 1920. Both his parents were from Bangor, Co Down, Northern Ireland. At the age of nineteen, Doohan joined the Canadian Army and served in France during World War II. After the war he studied drama and performed in several radio and television programmes. In 1966 he was selected to play the role of Scotty in Star Trek. Star trek was highly influential and led to the production of other television series and several movies in which Doohan participated. James Doohan, who is best known for his role as Scotty in the television and film series Star Trek, was born in Vancouver, Canada in the year 1920 On This Day.